By entering this competition, you agree to become a subscriber to the YEI FREE fortnightly newsletter. 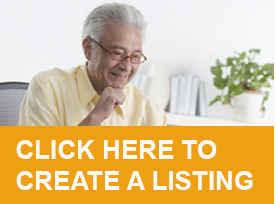 The winner will be contacted directly by YEI, via phone and/or email. 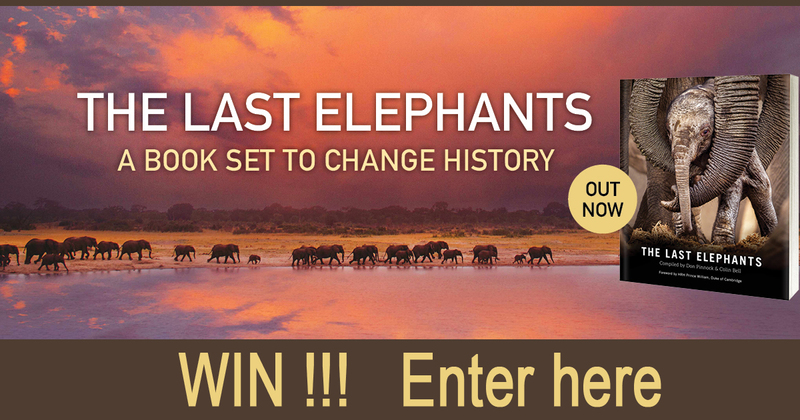 The name of the winner will be announced in the YEI newsletter, the YEI website and on the YEI Facebook page. The book may not be exchanged for cash. The Africa-wide Great Elephant Census report of 2016 produced shocking findings: a decimated elephant population whose numbers were continuing to plummet. Today, an elephant is killed on average every 15 to 20 minutes. These intelligent and extraordinary creatures are a species in crisis. 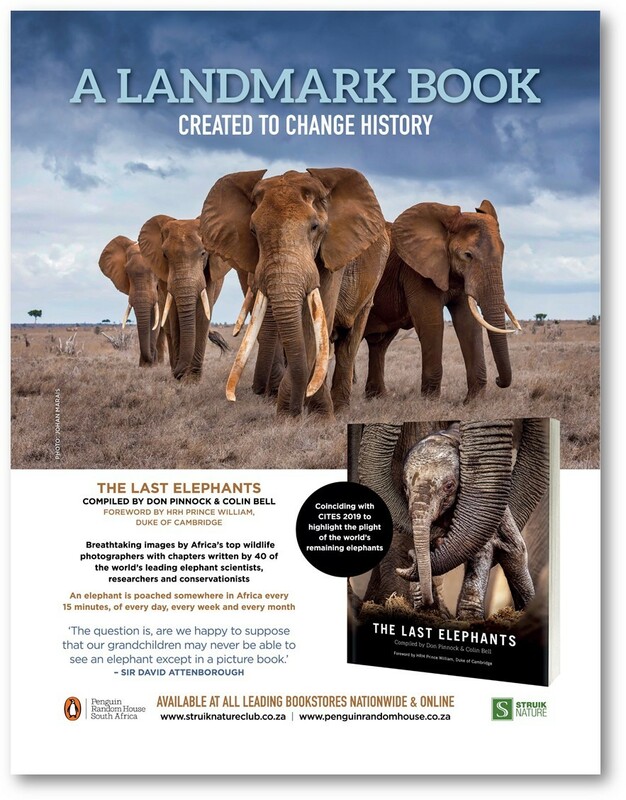 Through the eyes of over 40 writers – researchers, conservationists, poets, activists and rangers – this book tells the story of the continent’s elephants and the dangers they face. The narratives are supported by images selected from among Africa’s finest wildlife photographers. The Foreword is written by HRH Prince William, Duke of Cambridge. Authors Don Pinnock and Colin Bell hope this book will fulfil two wishes. The first is that at CITES 2019 elephants will be up-listed to Appendix I, forbidding trade of elephants or elephant parts across international borders. A second is that those countries that receive and use legal and poached ivory – primarily China, Vietnam, Laos and Japan – will ban and strenuously police its trade and use. 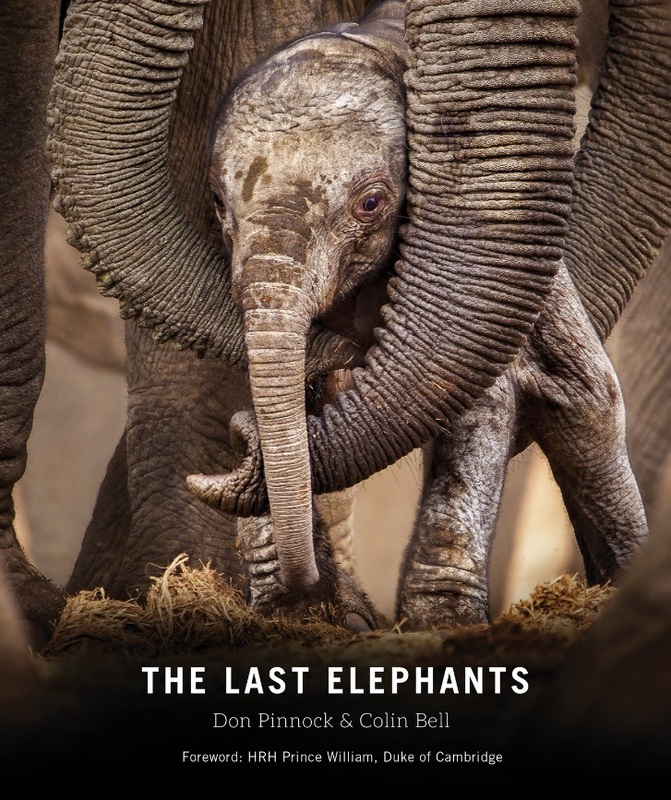 Further, the book is a tribute to the many people who work for the welfare of elephants, particularly those who risk their lives for wildlife each day, often for little or no pay. Don Pinnock is a historian, criminologist and environmental journalist and photographer, and has served as editor of the travel magazine Getaway. He has explored much of Africa with his camera and pen, meeting extraordinary people and writing what often turned out to be prize-winning features. Along the way he fell in love with elephants. Author of 17 books, he has won two Mondi Awards for his environmental columns, the City Press Non-Fiction Award for his book Gang Town; and his novel on Khoisan magic, Rainmaker, was shortlisted for the European Union Literary Award.